Whether you need a Linux or Windows server, Carrierhouse will provide the hardware and type of processor needed to ensure the best performance of your intended applications or web services. 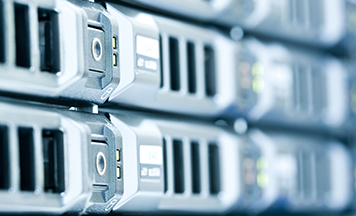 When you contract a dedicated server from our data center you will not only benefit from a facility with a proven reliability record but maximum security, Redundant Connectivity, 100% Uptime SLAs, Network Monitoring around the clock and Remote Hands Support 7 x 24 x 365. Our Customers take care of managing their applications while we make sure that the servers remain connected and fully operational. Call us at (305) 622-6626 to learn more.